Great model! Would be even better if they made one without a ripper. Still a great collectiors item. It's a nice model, but not as nice as the D6T. 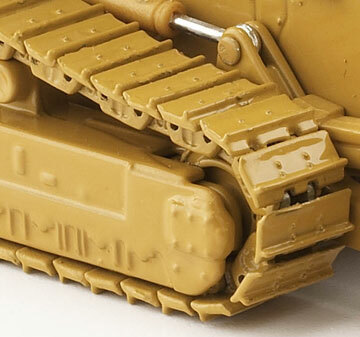 And the tracks on mine kept falling off, but other than that, nice model. Great but the ripper pins broke and the hydrolic to the ripper wont stay with the ripper either. Thats the only problem. This is another great Caterpillar diecast from norscot, everything works as advertised. the detail is awesome. the tracks role very smooth and with easy. there are no complaints what so ever on this model. very cool machean with lots of detail, i would also recamend the D6T!!!!!!!!!!!!!!!!!!!!!!!!!!!!!!!! This is a great piece to add to your collection, Not quite as detailed as the D6T, but still a great collectiors item. 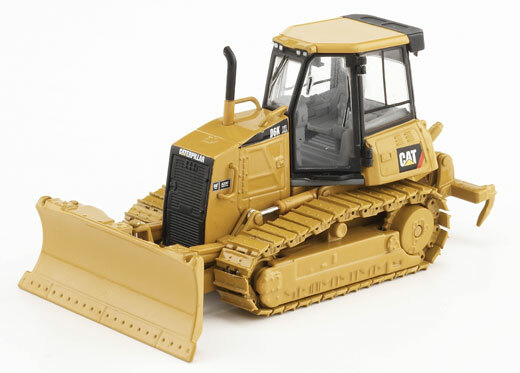 Great dozer with great detail and the metal tracks are tough and don't break or come off, great for playing with. Very nice detail and paint on the body but the tracks are not very straight they are to tightand break very easily this is a display piece only. the detail is excellent. its a great addition to my collection.i would recomend it to anyone.